Images of the Xiaomi Mi 9, Xiaomi’s upcoming flagship smartphone, have leaked online. 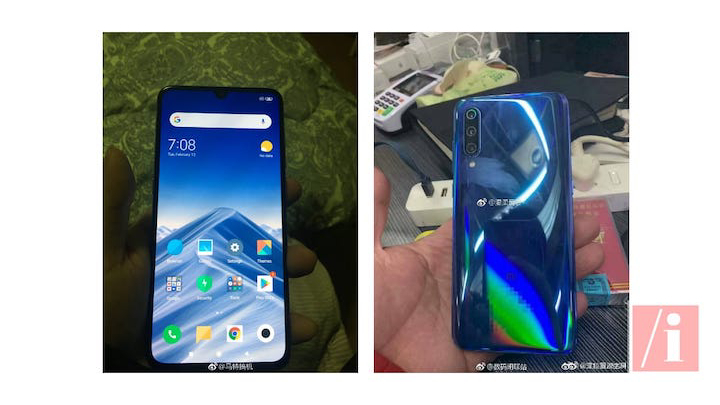 The images show the Mi 9 sporting a waterdrop notch on its front display. On the rear, we see a glossy back panel and triple camera setup. It’s also hinted that the Mi 9 will have an in-display fingerprint sensor. The Xiaomi Mi 9 is rumored to be powered by Snapdragon 855, feature a 6.4-inch display with a 19:9 aspect ratio, have 6 GB of RAM with 128 GB of storage and that the triple cameras on the rear of the smartphone will be a 48 MP + 12 MP + a ToF camera, while the front camera will be a 24 MP shooter. The smartphone will likely run on MIUI 10 and possibly be available in two colors, black and blue. The Xiaomi Mi 9 is rumored to be priced at CNY 2,999 (~PHP 23,161). Official specs, pricing, and availability of the Xiaomi Mi 9 will be announced on February 20, 2019. Stay tuned. 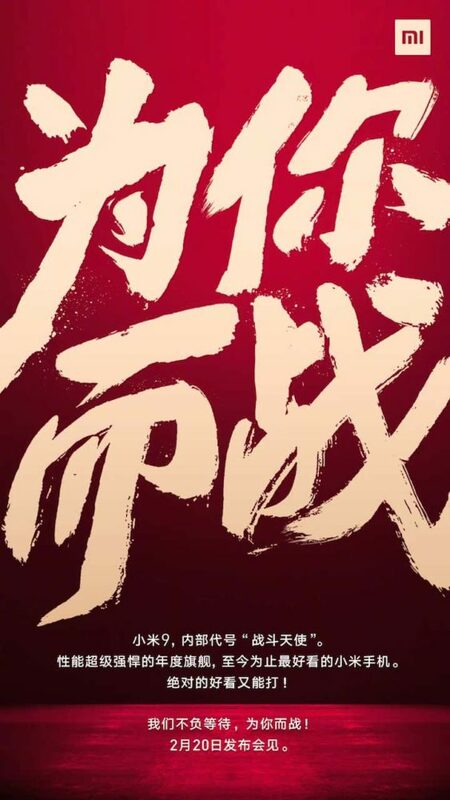 The post Xiaomi Mi 9 images leak online appeared first on YugaTech | Philippines Tech News & Reviews.